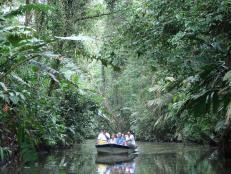 In this age of air travel, we’ve become accustomed to seeing the ideal vacation destination as remote and exotic: a flight to Europe, a Mexican beach, the Far East. But Canada is like that always-there, always-faithful best friend you suddenly realize could make the perfect boyfriend. And he’s been there all along, patiently waiting for you to notice him. Ottawa's capital city, Ottawa at night. 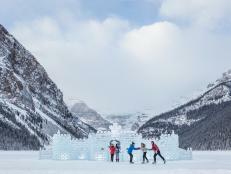 Canada, it turns out, is the budget-friendly vacation right under your nose, with a beneficial exchange rate for Americans to sweeten the deal. Easily accessible by plane, stocked with friendly, hospitable people who seem to relish the opportunity to upsell their way of life and full of natural beauty and funky big-city neighborhoods, you can create your own custom Canada experience with some below-the-radar options. 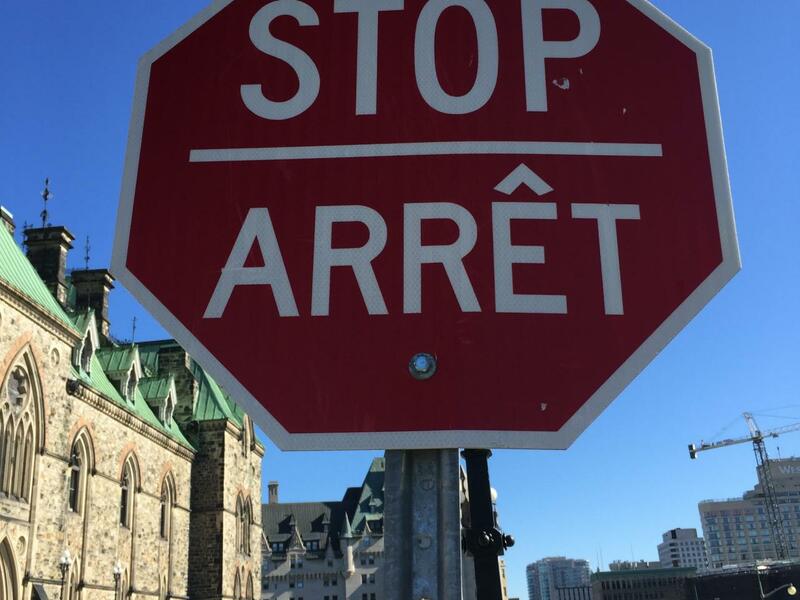 While Toronto is just a short two-hour plane-ride from New York City, I found out on a recent weekend trip to Ottawa and the Canadian wine country and lavender farms of Prince Edward County, that Canada is more than just that stylish New York of the way-north. If you want to get away, see beautiful scenery, eat great food, shop, all for a low price tag, consider the country’s capital city, Ottawa, a funky, unpretentious, buzzy city that feels like a cross between Washington D.C. and Asheville, North Carolina. Add on a stop in Prince Edward County and you get the best of both worlds: urban and small town. Reminiscent of the hyper-clean streets and majestic architecture of D.C., Ottawa boasts a stunning Gothic Revival Parliament building at Parliament Hill, where tours of the congressional chambers and in-house library give you insight into the country’s parliamentary democracy. 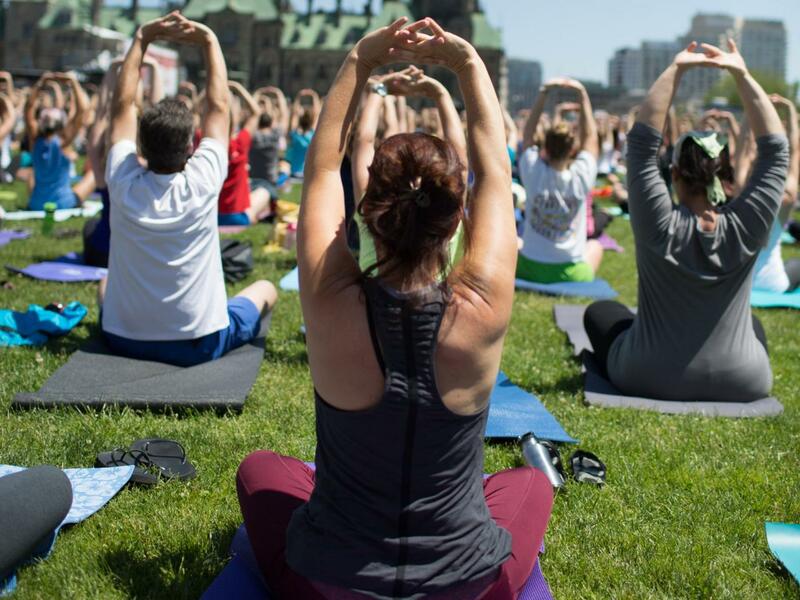 Visit during the summer and you'll have the chance to do Lululemon-sponsored yoga on the Parliament Hill lawn every week. If you're really lucky, maybe Canada's heartthrob PM Justin Trudeau—whose been known to show up fora workout—will roll out his yoga mat next to yours. During the summer, Lululemon hosts weekly yoga sessions on Ottawa's Parliament Hill. 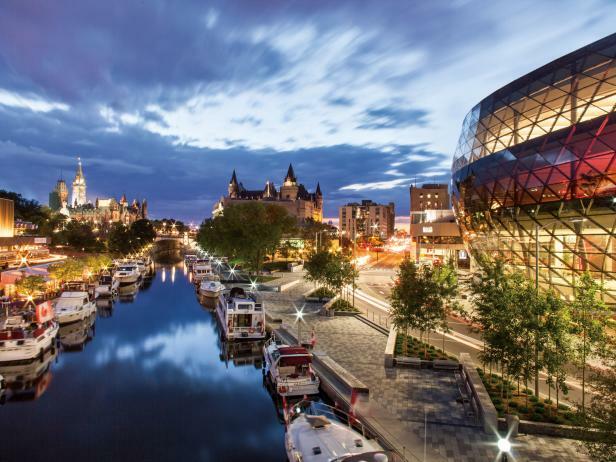 A city of compelling contrasts, Ottawa also boasts a funky college town vibe that coexists with that capital city aura, more Asheville than D.C. Nowhere is Ottawa’s cool, eclectic side more visible than in the Wellington West neighborhood, home to a vibrant farmers’ market worth stopping by for the local delicacies and produce-proud farmers alone. Elk is on offer on menus and in butcher shops across Canada. If shopping for artisanal goods or a quality craft beer is your idea of good fun, Wellington West offers an array of quirky boutiques, and restaurants with names like Thyme and Again and The Foolish Chicken and a deeply quirky attitude where kombucha is served on tap, retro cars cruise the streets and hipster barber shops rub up against old school butchers like Saslove’s Meat Market where both elk and, inexplicably, jambalaya, are for sale. Local gastronomic know-it-alls C’est Bon Cooking offer food tours of not just Wellington West but downtown’s ByWard Market so you can eat your way through an impressive number of restaurants, coffee, gourmet and specialty food shops. My home base for my Ottawa adventure was the recently opened Andaz Ottawa, a boutique division of the Hyatt family that places a great emphasis on locally sourced products: the deliciously fragrant bath products are from Purple Urchin, the room art courtesy of talented, quirky printmaker and painter Drew Mosley and even the Ottawa lapel pins worn by the staff come courtesy of regional artisans. The hotel is a beacon on the local landscape, with its chef-driven restaurant, Feast + Revel, design-forward vibe and gorgeous rooftop bar complete with views of the Ottawa skyline, fire pit-accessorized tables and a very good craft cocktail menu. With so much to see and do, you could pass a very busy weekend in Ottawa, but it would be a shame to miss the gorgeous countryside and very different view of the Canadian ethos found in Ontario’s wine country, home to charm-filled small downtowns, boutique hotels and a surprisingly good array of Canadian-grown wines. Three and a half hours from Ottawa lies what The Globe and Mail calls “the gastronomic capital of Ontario” Prince Edward County on Lake Ontario, home to a remarkable 150 wineries which produce (yes, it’s true) delicious Canadian riesling, chardonnay, pinot noir and cabernet franc in a region whose cool climate and stony, limestone terroir many have likened to Burgundy (albeit so cold in winter, that all the grape vines have to be buried to protect them) Enjoy it here, because the majority of wines are not available in the States, so you’d be cautioned to drink your fill of the many varieties while you are there. Ready to embrace our friendly neighbor to the north, and take your own weekend getaway in Ottawa or Prince Edwards County, or maybe both? 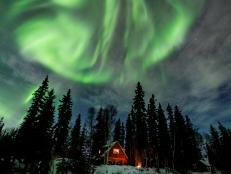 Here are my picks for the places you won’t want to miss. 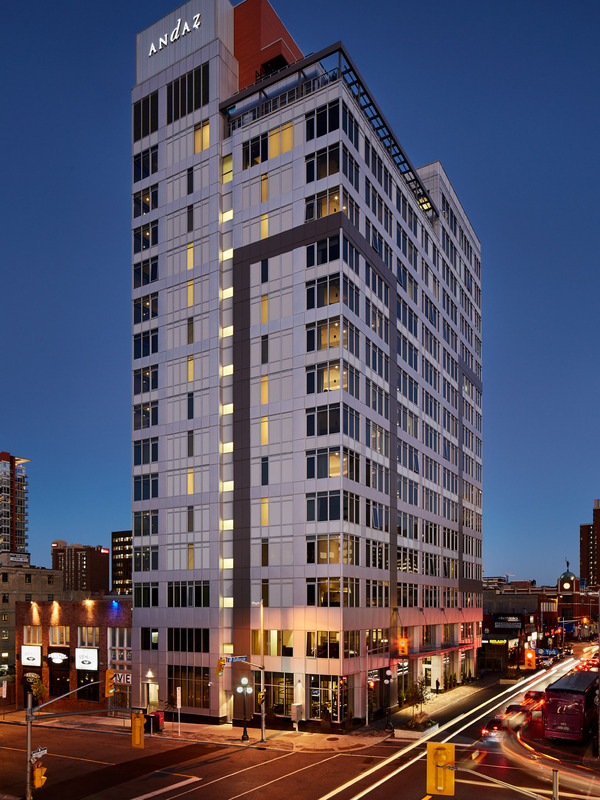 The newly opened design-forward 200-room hotel is in the walkable heart of Ottawa and has everything you need and want, from luxurious rooms and a great in-house restaurant to a happening bar and lobby scene. 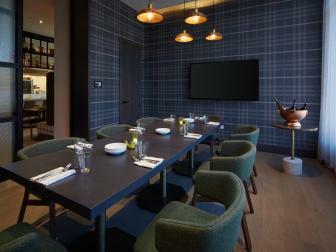 See more about Andaz Ottawa here. 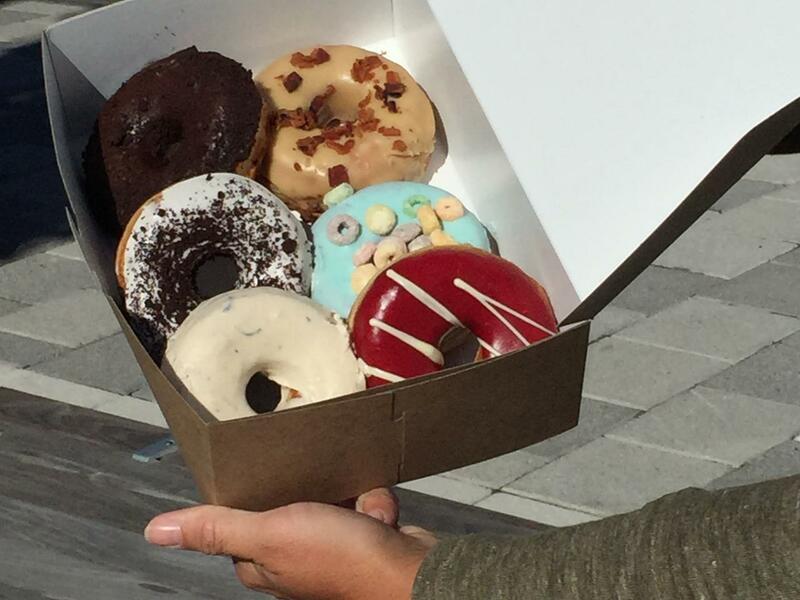 Eclectic, imaginative flavors define the doughnuts at Ottawa's SuzyQ. Whimsical, decadent donuts with names like Dirty Chocolate, Blue Vanilla Fruit Loop, Maple Bacon, Bumbleberry, Spicy Pineapple are definitely worth the trip. 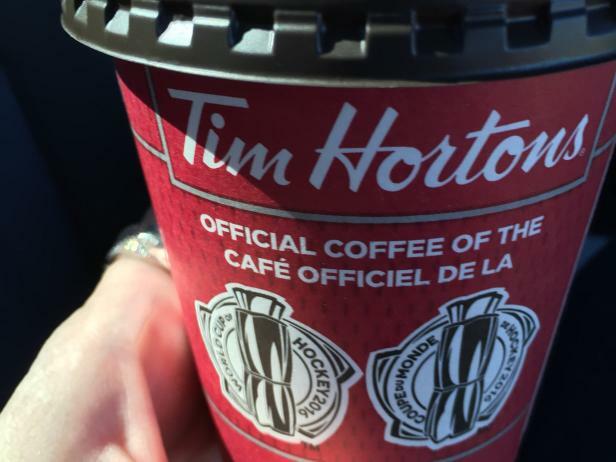 A Tim Hortons coffee is an essential during your Canada trip. The go-to, ubiquitous coffee stop for Canadians, you have to visit at least once for a medium double-double and a maple dip donut. Oozing glamour and filled with the city’s stylish locals, this dramatic, newly minted space with epic ceilings, moody lighting and an open kitchen, is housed in a former bank. Cocktails trend innovative and classic (the Sazerac is sublime) and the stripped-down menu features memorable pastas like a lamb cavatelli and chanterelle orecchiette carbonara and hearty, imaginative starters like crusted bone marrow with pickled daisy buds and herb salad or tuna crudo with puffed quinoa, chili, tomato and argan oil. You can’t order wrong here. There’s an actual Jewish deli straight out of Manhattan in Ottawa’s boho-fabulous Wellington West neighborhood featuring fancy dark maple syrups (we recommend going dark for the most authentic, maple-y taste), locally-made toffee and their own bagel bakery offering up the slightly sweet (thanks to a robust boil in honey water) and smaller Ottawa-style bagel that is both more manageable and toothsome from its NYC cousin. 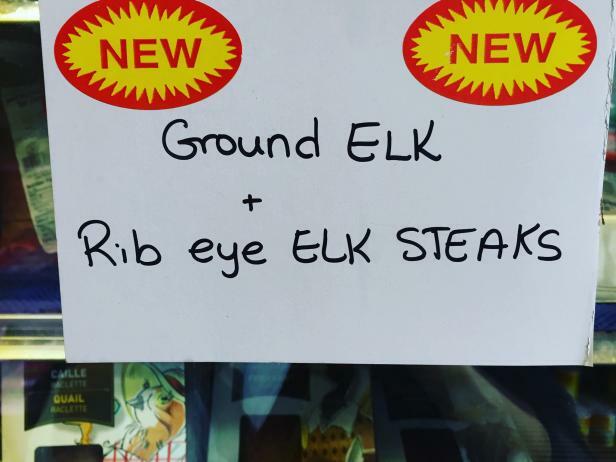 If you can’t find what you’re looking for at this family-owned local answer to Zabar’s, with its extensive meat and cheese section, sweets and baked goods, then it may not exist. 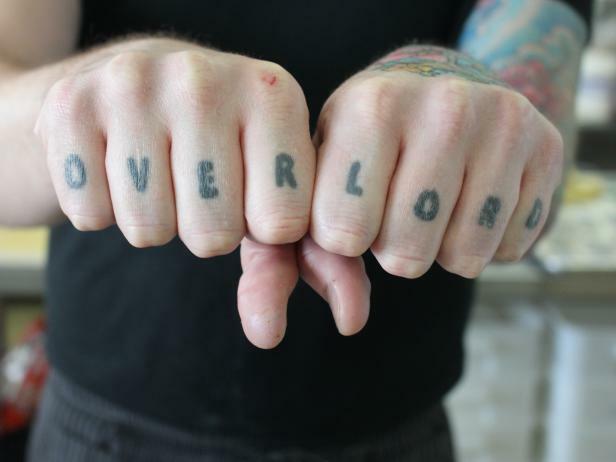 Holland's Cake and Shake owner Michael Holland shows off his tattooed knuckles. Holland’s diet-busting specialty is an ungodly good Cake Shake featuring personalized combos of cake and ice cream whipped into a double whammy dessert. Adventurous types can try the Overlord, a combo of shake, cake, cookie, brownie and truffle. Dare ya. All that sugary loveliness is dished out by the tattooed rock band proprietor and quirk-master Michael Holland whose shop is basically your 5-year-old self’s vision of edible awesomeness. A man prone to strong opinions, Holland rebelled against the reign of the cupcake and its awkward paper wrapping and too much icing and created his own tiny, elegant wrapper-free mini-cakes in flavors like Almond Joy, Cinnamon Bun and Coffee Crisp. When I stopped by Holland was making Willy Wonka-themed biscuits featuring a film still from the 1971 Gene Wilder version, just one indication of his inventive, irreverent pop culture-infused sensibility. Holland has also been known to blend ingredients as unconventional as beer and bubblegum into his confections. 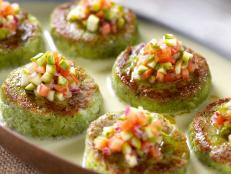 If you are looking to be inspired as much as satisfied with a delectable treat, you will find no better spot. Ottawa's Gothic Revival Parliament building. 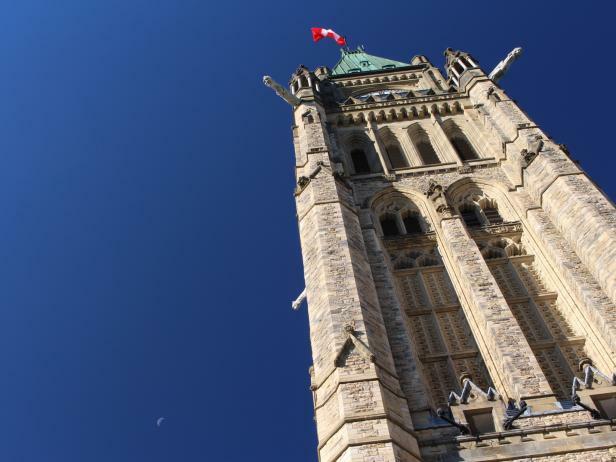 You owe it to yourself to visit the spectacular gothic architecture of Ottawa’s Parliament Hill. Daily tours offer an inside-line on the country’s parliamentary system and the incredible oil paintings, woodwork and obsessive design in this historic building will make you want to move to a country that makes governing look this good. 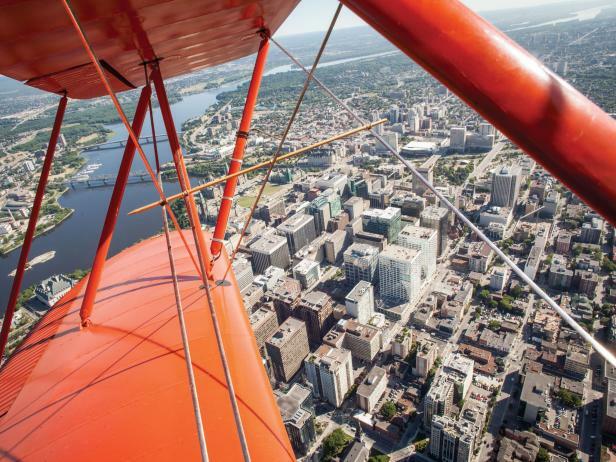 Vintage biplane rides are one of the offerings at the Canada Aviation and Space Museum. Yes it has the most extensive aviation collection in Canada and its vintage planes are likely to thrill plane-obsessed children and grownups for hours. But if you want the full flying effect, you’re going to want to head to the back of the museum where you can don a leather helmet and goggles and fly on a 1939 Waco UPF-7 open-cockpit biplane above Ottawa. The oldest and largest farmers’ market in Canada features an array of boutiques where you can pick up maple syrup candles and oddball greeting cards at Milk, trendy shoes at Wolf & Zed and the now-known-as “Obama Cookies” at Moulin de Provence—the red and white iced cookies that became a legend after the president’s 2009 visit. 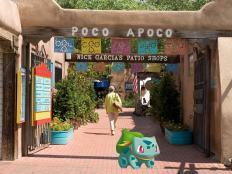 Don’t miss the diverse offerings at open-air stalls, with everything from luchadore masks to grandma-cozy sweaters. The Rideau Canal in Ottawa, Canada. North America’s oldest continuously operating waterway and a UNESCO World Heritage Site, come winter this canal snaking through downtown Ottawa is frozen over, and becomes the Guinness Book of World Records’ largest naturally frozen ice skating rink where wintery snacks like Beaver Tails and hot cocoa keep the chill at bay. 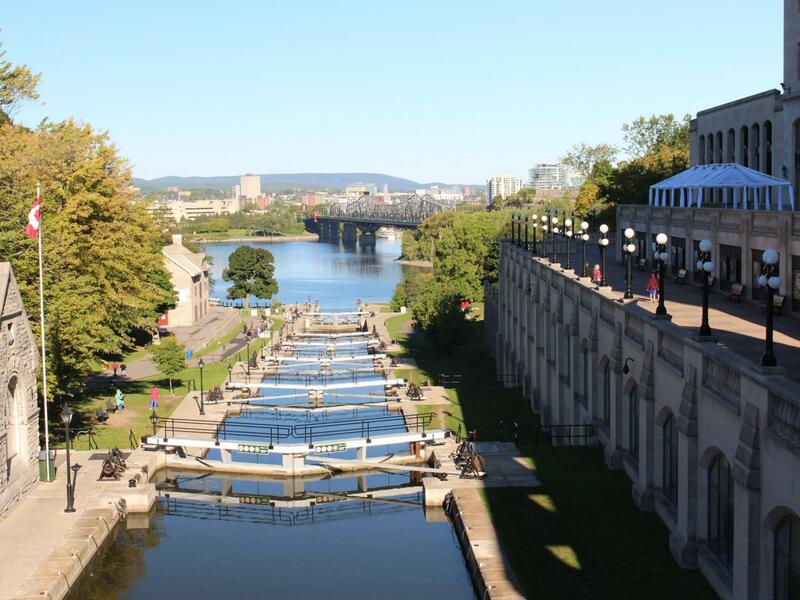 The beautiful Rideau Canal runs through downtown Ottawa. An international design destination with reasonable prices, this bright, well-curated shop a stone’s throw from Parliament features design at every price point, from new and old favorites including Jonathan Adler, Herman Miller and Arne Jacobsen. 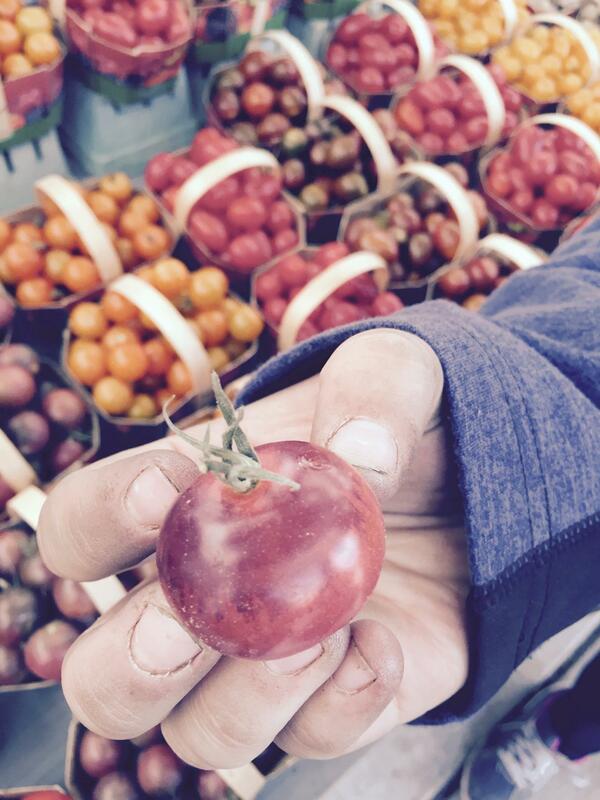 An Ottawa farmer proudly shows off her produce at an Ottawa farmers' market. A dog- and people-watching paradise held year round Sundays from 9 a.m.-4 p.m. this trendy market features dog treats, an array of cheeses, cake-in-a-jar, maple syrup from light to dark-as-night, fresh flowers, produce and the kind of fascinating butchers, farmers and entrepreneurs who define this foodie-centric, cosmopolitan city ringed with a vibrant farming community. No-frills fun awaits at this belly-up-to-the-bar brewing company that feels like a cross between a Brooklyn startup and your best friend’s basement. Sample from a ridiculously extensive array of IPAs, wheat ales, oatmeal stouts, Belgian bitters and Scotch ales including a seasonal This Is Not a Pumpkin Beer, Orange Is the New Pink and Born to Be Mild. The rooftop bar at the Andaz Ottawa is a serious scene with cozy outdoor fire pits and an incredible view of the city and a cozy cocktail-centric program inside. Be warned that late nights can change the clientele from friendly to clubby when the party people move in. 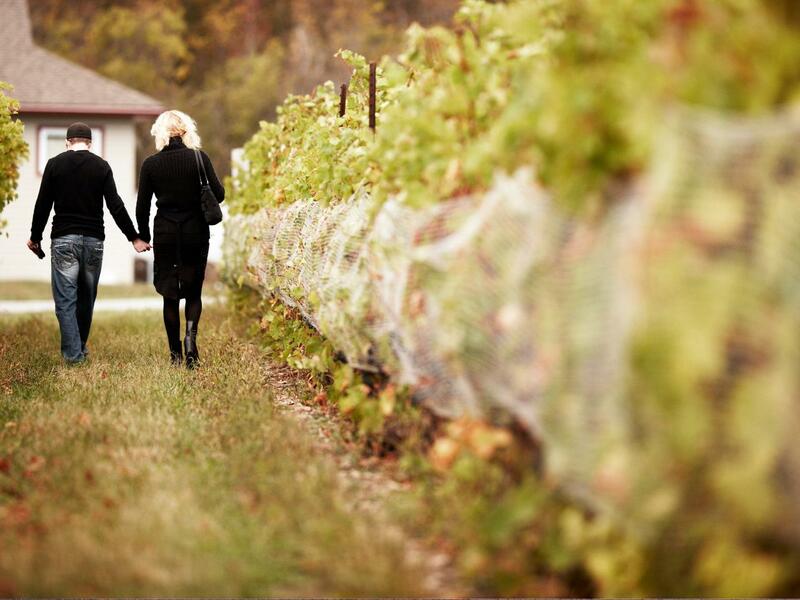 Canada's Prince Edward County is home to 150 vineyards. A B&B for those averse to doilies and awkward communal cocktail hours, this nicely appointed 7-room spot in a 1906 historic home has modern, scrupulously clean bathrooms and tastefully contemporary rooms, a great breakfast and an unobtrusive staff who won’t get in your business or make you feel like you’re staying with your grandparents. 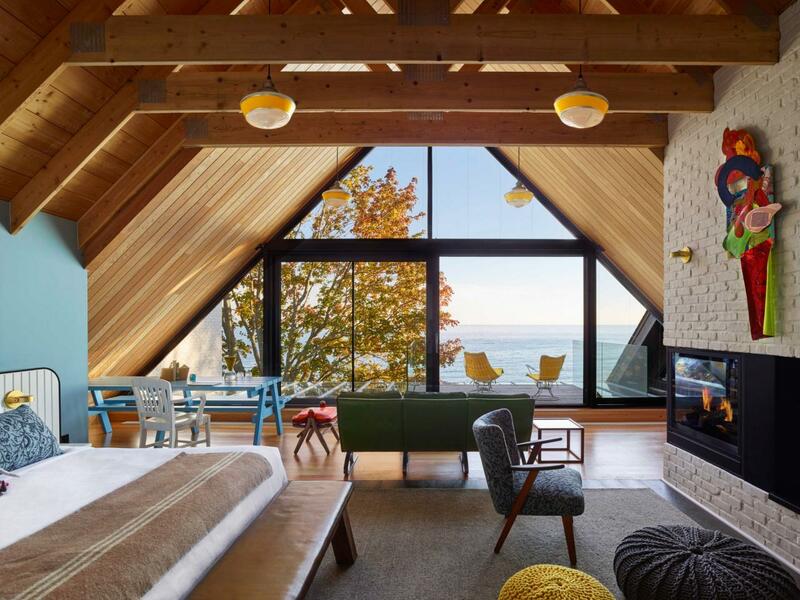 The trendy, beautifully appointed Drake Devonshire in Prince Edward County is a must-visit. There are only 11 rooms and two suites at this off-the-charts-hip boutique hotel. If you happen to nab one you will be living the dream, with cheeky design, incredible cocktails and enough quirk to fuel a season of Portlandia. Styled like a summer camp for adults, the Drake Devonshire is the clubhouse you’ll never want to leave with a game room, a sandy beach facing beautiful Lake Ontario, indoor and outdoor fireplaces, gallery-worthy contemporary art and bearded Brooklyn lumberjack types in abundance. 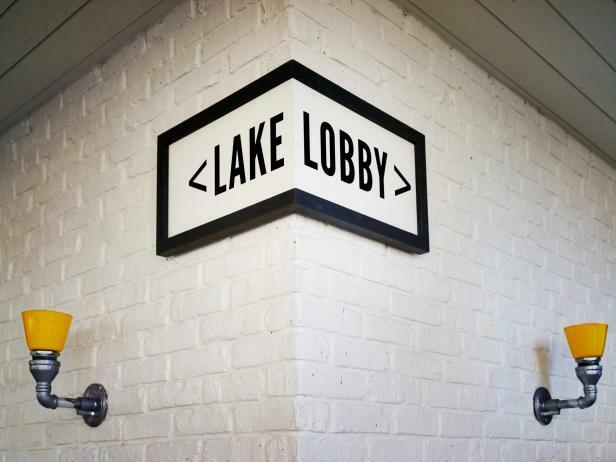 Even if you can’t nab a room, don’t miss the craft cocktails and stop by the Drake General Store in the lobby where you can pick up locally-crafted retro felt pennants, canned goods and any other Guy Maddin-style curiosity you can think of. A cheeky sign in the Drake Devonshire in Canada's Prince Edward County. 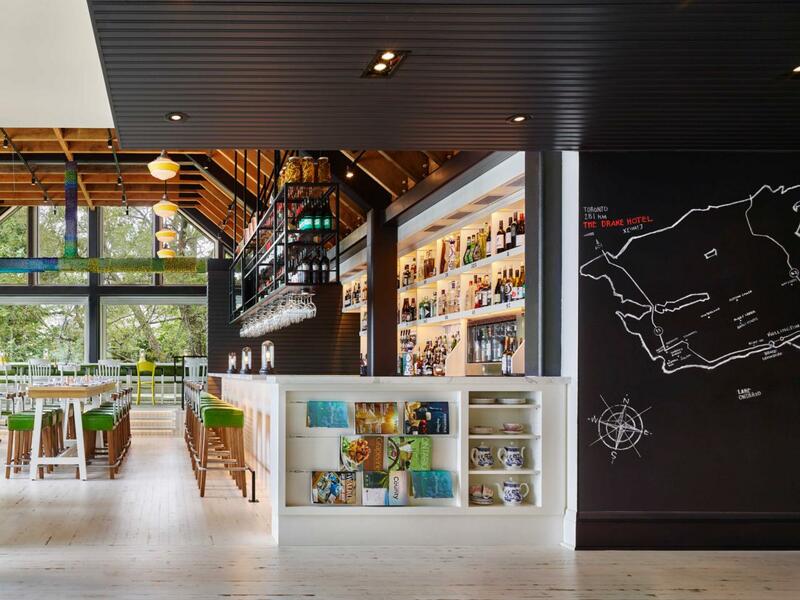 The Drake Devonshire in Prince Edward County features a foodie-forward cocktail and food program. A Wellington favorite for its imaginative food and unpretentious atmosphere, the owners describe its menu of local wines, venison carpaccio, hand cut frites with 2-year-old cheddar mayo and mais and cornmeal dusted locally-caught pickerel as “luxury comfort food.” The ideal spot to get cozy and leave satisfied on a chilly Ontario night. Set on a beautiful hillside where you can enjoy a spectacular landscape along with incredible brick oven artisanal pizzas and, of course, great wine served up by a staff of amiable, good-looking hipsters, this winery will make you feel like you’re vacationing in the south of France. Play nice and the charming owner and namesake, the gregarious former Four Seasons sommelier Hardie will sign your wine bottles for you. 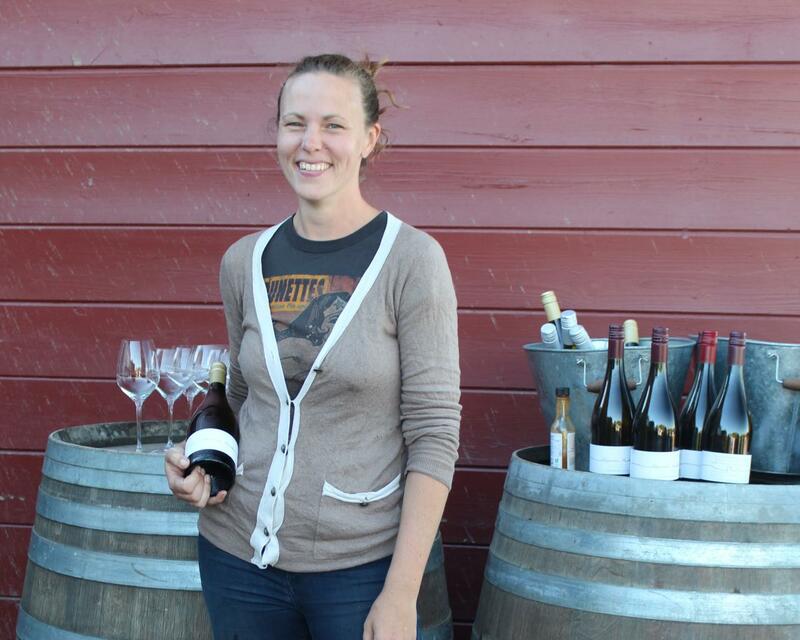 This family-run vineyard is filled with the innate charm of a beloved and well-tended heritage business. The main building sports an enormous fireplace, a soaring wood beam ceiling and the perfect homey spot for an afternoon spent sipping wine and lingering over a charcuterie plate. Filled with adorable shops featuring local arts, crafts, clothing and design, this tiny hamlet takes no time to tackle, but rewards tourists looking for unique, artisanal goods in one location. Lavender in every imaginable form: soap, sachet, culinary lavender, lavender chocolate and lavender shortbread make this a great stop for locally-grown gifts. The lavender blooms from late June to mid-July if you want to visit at the seasonal peak. Funky regional design in pillows, artwork and gifts are on proud display in this cool, indie Bloomfield gift shop perfect for finding a locavore souvenir or clever gift for discriminating friends back home. Cannery Row PEC features kitchenware, enamelware and retro-inspired designs that pay homage to Canada’s canning tradition, with much of the art and objects featuring design inspired by vintage canning labels. This (literal) Main Street shop is a 5th generation 1905 gem with all the expected, practical items to paint, clean and repair your homestead. But these clever, go-with-the flow hardware store owners have gotten hep to the ways of their community and trend-craving tourists and they also feature a well-curated selection of giftware that no urban loft or suburban cottage should be without. This friendly, stylish Wellington café will make you the perfect cappuccino and offer a cozy-but-cool spot for whiling away an hour or two. A welcoming staff, funky artwork and possibly the most gorgeous coffee shop bathroom in existence make this a must-visit for the caffeine-addled. Local wine, craft beer and za’atar fries sweeten the deal. Find out why this Ottawa hotel is a locavore hot spot. Visit Prince Edward County for the wine. Leave with some fashion inspiration.